Bespoke software gives your business the tools it requires to unlock it’s potential. Embracing digital transformation means access to systems designed to boost your business’ productivity. 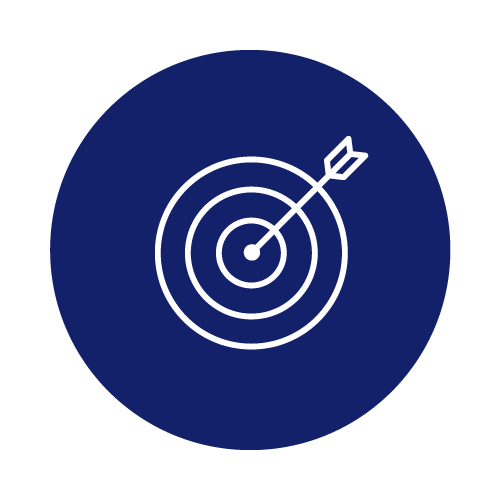 Off-the-shelf (OTS) software solutions can represent a viable option, but bespoke software helps your business tackle the specific inefficiencies that hold it back. Bespoke software is built around your business’ processes. OTS software is generally mass produced, so offers a general solution to a problem. It also tends to possess its own quirks and features that are irrelevant to the way your business works, which means your team are inefficiently forced to work around them. 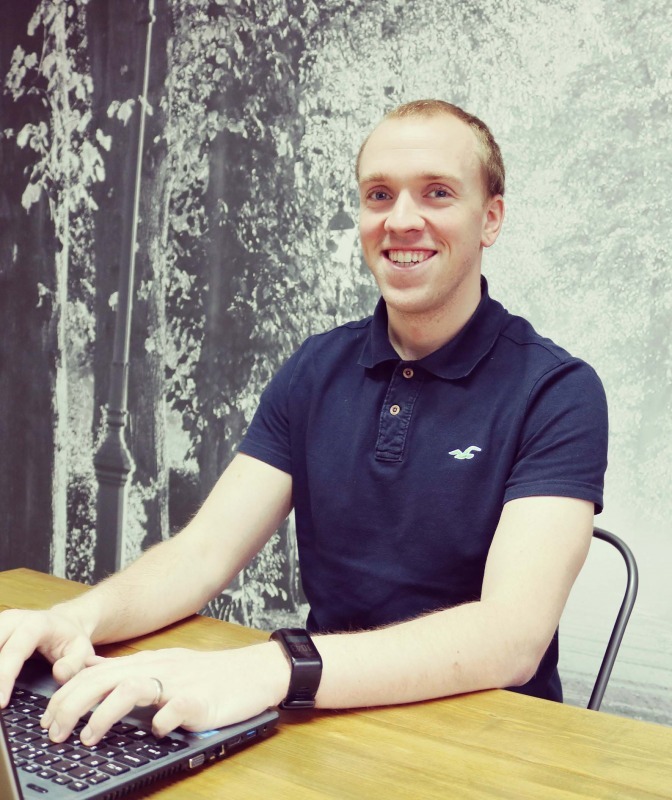 Bespoke software specifically targets the inefficiencies that your team experience daily. By eradicating these inefficiencies, your processes become slicker and more streamlined. It removes any of the process ‘quirks’ that you are forced to tolerate and work around. Bespoke software not only scales alongside your company’s growth, it facilitates growth by reducing your team’s work load, freeing them up to deliver tasks of greater value to the business. And, while not strictly a productivity benefit, being able to deliver your service quicker with less manual input gives your business an invaluable competitive advantage. Bespoke software can connect your business systems and processes. Some OTS software can also connect software packages but they aren’t tailored to integrate the specific software your business uses. As such, it can create the same types of blockages and hold ups that currently prevent the free flow of information throughout your business. Integrating systems removes the need for repetitive human input. Being able to freely integrate all your systems eradicates as many repetitive tasks as possible. By doing something as simple as connecting your bespoke booking system to your CRM, you remove the need for manual data entry between systems. This reduces your team’s workload and removes the risk of any human error. As such your team spend less time doing menial jobs and can complete tasks that add the most value to your business. Bespoke software integrates your systems to enable the free flow of information throughout your business and gives your team a single source of truth. 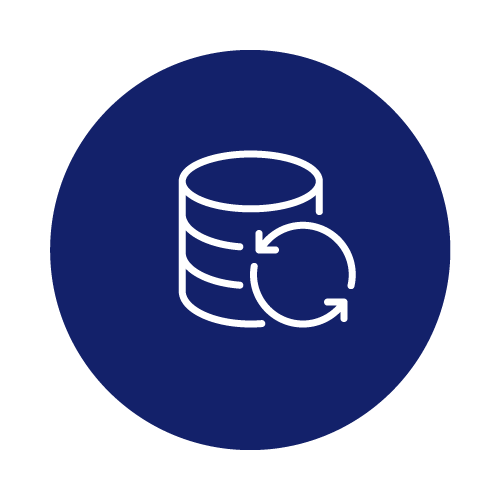 All data is connected and up-to-date, so there is no longer a need to go between departments to acquire information, it’s all accessible from your bespoke platform. Also, in platforms such as a bespoke intranet or a resource management tool, you’re able to centralise all staff calendars on your customisable dashboard. This allows you to quickly identify where staff are and who is involved in certain projects. 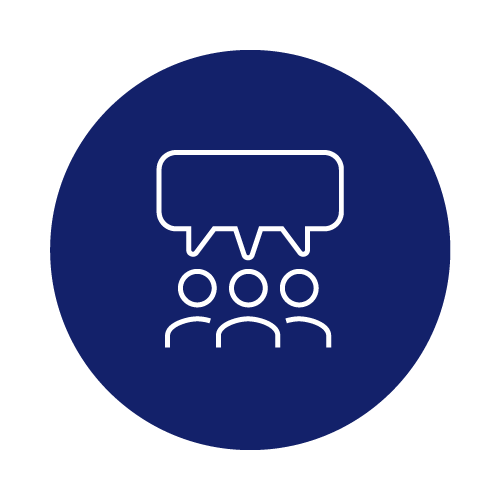 While there are numerous OTS solutions that promote internal communication, having software customised to your business means that it can be built to feature all the tools your team need to undertake their work more productively. 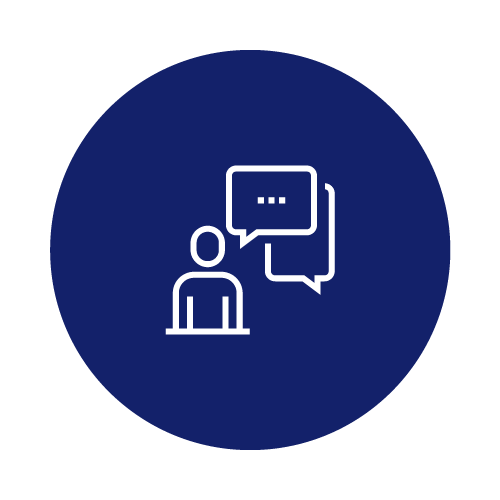 Integrating instant messenger into your bespoke solution facilitates real-time communication which promotes collaboration throughout your team. This collaboration not only boosts teamwork but promotes the sharing, pooling and actioning of ideas. It also enables you to ask and answer questions quicker to prevent project hold ups. Also, when someone is out of office, they can remain connected to your business to stay on hand to offer their valuable input, further preventing any hold ups. Bespoke software can face outwards to facilitate real-time two-way communication with customers. There are numerous viable OTS solutions that do this, but bespoke software can embed the tool straight into a central company dashboard; whether that’s a bespoke intranet, customer relationship management (CRM) system, content management system (CMS), or any other company software. One common example of embeddable communication is social media, where RSS feeds can be integrated into your company’s bespoke system. Improving accessibility and visibility of such a key communication channel makes it easier to see incoming communication and react rapidly. The versatility of bespoke software means that you can also embed a third-party tool, such as Net Promoter Score™ (NPS) software. Net Promoter Score is the globally recognised customer satisfaction metric; understanding this helps you to gain insights into your service, straight from the people who use it. Being able to quickly respond to, collate or analyse feedback allows you to refine your service to improve its delivery. It also gives you a valuable opportunity to boost customer happiness and loyalty, improving your brand’s reputation. Such direct feedback means your business can save time researching ways to improve your service or attract customers by simply directly asking those who use your business and analysing patterns in the data. The bespoke software we produce at Blue Wren is responsive across devices and accessible globally. So, whether you’re in the office, at a meeting or in a different country, you have access to all your key business information and tools right in the palm of your hand. OTS solutions can often be local to a network, causing blockages to external access. Being able to freely access the information you need, wherever you are, means that your whole team, tools and data can remain connected and accessible. This facilitates rapid business decisions and removes any need to send business documents via email or carry them on an external hard-drive or USB. Doing so also helps to keep data secure, behind your personal login. 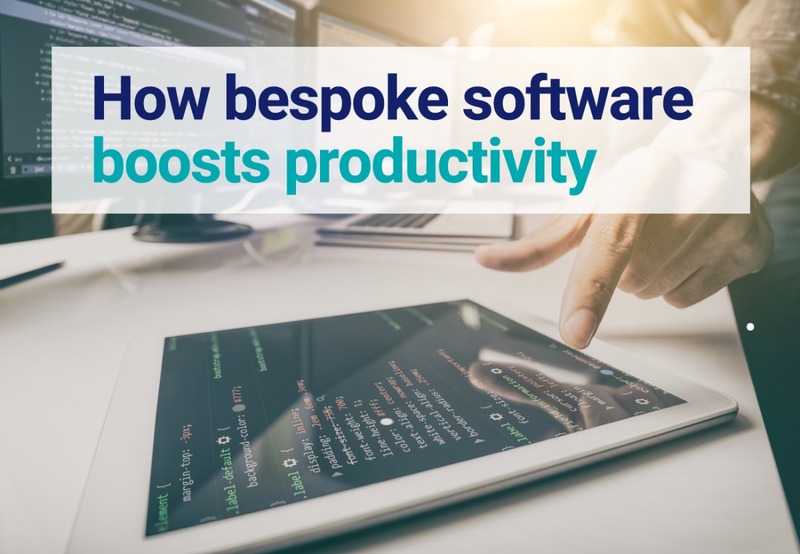 Bespoke software supports the pillars of productivity, streamlining processes and giving your business the tools it needs to be able to undertake work efficiently and productively. 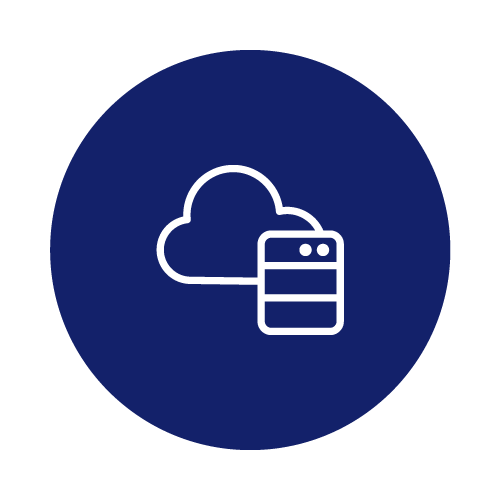 OTS solutions can offer viable answers to many business problems, but because they aren’t tailored to your unique operations, they don’t always offer the same connectivity, accessibility and visibility that is inherent with bespoke software. To discuss how your business can embrace digital transformation with bespoke software, get in touch.